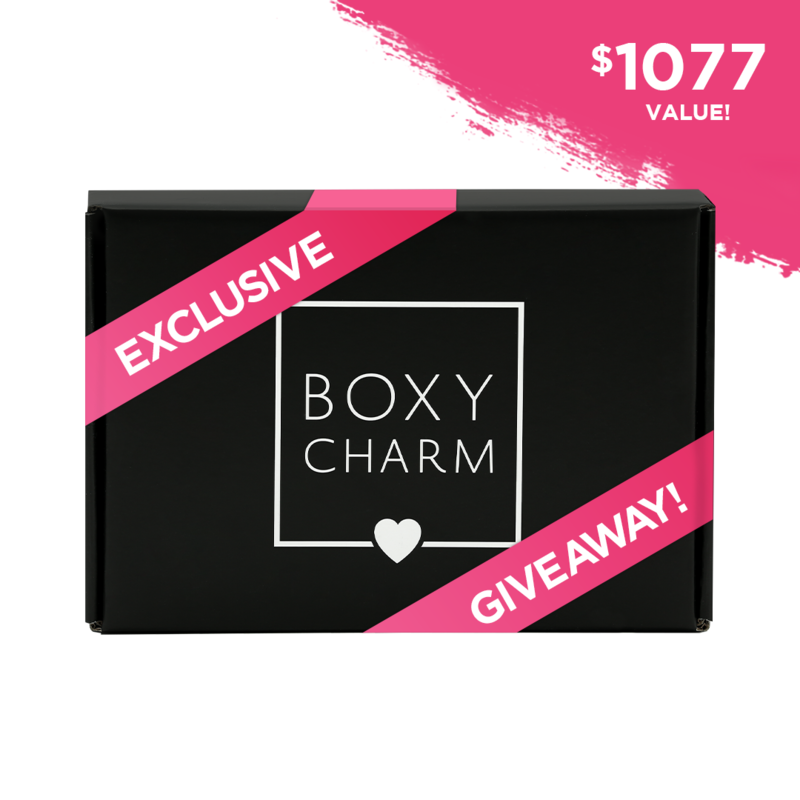 This month’s Exclusive #BOXYCHARM Giveaway includes DECEMBER 2018 brand favorites valued at over $1000! 1. Get creative! Snap a picture of your December 2018 Boxycharm box, showing off all your new goodies! Giveaway runs from 12/8/18-1/7/19. 1 winner will be randomly selected. Only valid for residents of the US & Canada. Exclusively for BOXYCHARM members.